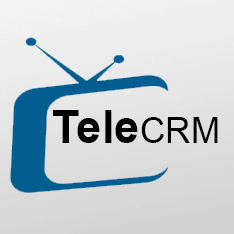 Customized solution for civil contractors and organization..
Ebiosketch TeleCRM (ETC) is best Customer Relationship Management (CRM) System available in the market for Tele Shopping Companies. 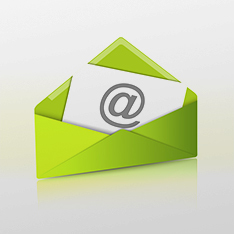 Ebiosketch BizMail is most affordable features packed email hosting solution for small and medium scale industries. 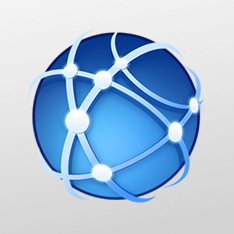 Ebiosketch Delivery Network Management System (DNMS) is a complete solution for an ecommerce company for managing their delivery network by a centralized system. with our digital marketing solutions! Ebiosketch is a leading provider of IT solutions for Business Process Management, Content Management, and Custom Application/Software Development. 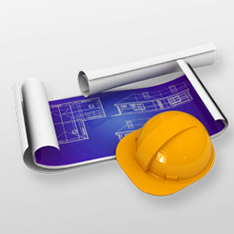 We offer a wide array of solutions customized for a range of key verticals and horizontals. We deal in Technology Solutions, Application Development, Website designing, Interactive Marketing, Consulting. We have developed different products from range of verticals like Tele Shopping, Delivery Management, HR Management, Civil Estimation, Money Market, Warehouse Management etc. Ebiosketch was established in 2008 with a customer centric approach to provide affordable solutions for organizations seeking web solutions, digital media solutions and design solutions that would be competitively prices and simple to maintain. Ebiosketch is always looking for qualified, committed and compassionate folks to join our Team, from Manager, Software Engineers to Technical support staff. We offer a competitive salary based on background and experience, an excellent benefits package and the joy of working with a dedicated, caring staff. We are an equal opportunity employer and encourage cultural diversity. We believe in just as an organization needs right people to drive its business objective, its people needs the right environment to work, grow and achieve their goals. The work environment at Ebiosketch built around the belief of mutual growth of organisation and its people. Elements which define our work culture is continuous support, encouragement, nurturing of individual talent at every step. One Window solution for all your IT Needs. Mailbox wise customized server space as per customer requirement. Copyright © 2013 eBiosketch. All Right Reserved.